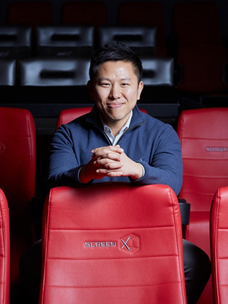 CGV’s multi-sensory immersive cinematic experience theater 4DX, which was first launched in 2009, has broken box office records this year with the biggest number of viewers in history. CJ 4DPLEX (CEO Jong-ryul Kim), subsidiary of CJ CGV (CEO Byung-hwan Choi), announced on the 5th that it has set a box office record of 20 million cumulative viewers and $250 million this year as of November 3. This is a remarkable achievement made in 571 4DX theaters in 59 countries worldwide. Compared to last year’s record of 19 million viewers and $230 million at the end of the year, this year broke last year’s record two months earlier. Accordingly, 4DX records a total cumulative number of viewers accounting to 85 million, and cumulative box office sales of $1 billion since 2009. This achievement was made mainly due to the remarkable growth in Japan, China, Korea, France, Mexico, England and the US where 4DX has been launched. These 7 countries accounted for approximately 65% of the entire box office of 4DX, thereby leading the market. The country that exhibited the best performance among 59 countries was Japan, where 4DX theaters were first opened in 2013. With 55 4DX theaters currently operating throughout the country, Japan has been attaining major box office feats for two consecutive years until this year. Animated films such as Girls und Panzer der Film and One Piece Film: Gold were especially popular among various 4DX movies released in Japan. 4DX is also showing rapid growth in the European market this year. For example, France recorded $19 million this year in box office, which is more than 12 times greater than last year’s figure when it amounted to $1.6 million. CJ 4DPLEX first entered France in March 2017 by forming a partnership with Pathé, the biggest cinema chain operator in France. 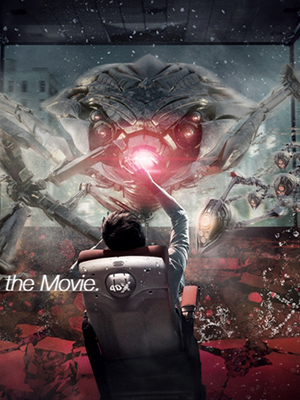 Since opening the first 4DX theater at Pathé’s La Villette in Paris, CJ 4DPLEX is now operating 29 theaters in France. 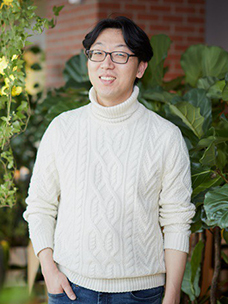 In addition, the company first entered England in 2015, which has produced an 80% growth in box office year on year, as well as a 45% growth in Korea and at least a 30% growth in the US. It is also noteworthy how many Hollywood movies released in 4DX did so well in the box office this year. Avengers: Infinity War released in April and Jurassic World: Fallen Kingdom released in June recorded more than 2 million viewers worldwide, which was a first in the history of all movies released in 4DX. This was followed by Black Panther, The Meg, Jumanji: Welcome to the Jungle, Mission: Impossible – Fallout, and Ready Player One, which all recorded more than 1 million viewers. Spurred on by this growth, 4DX will release a variety of films at the end of this year until early next year, such as Fantastic Beasts: The Crimes of Grindelwald, The Grinch, Ralph Breaks the Internet, Aquaman, Spider-Man: Into the Spider-Verse, and Mary Poppins Returns.